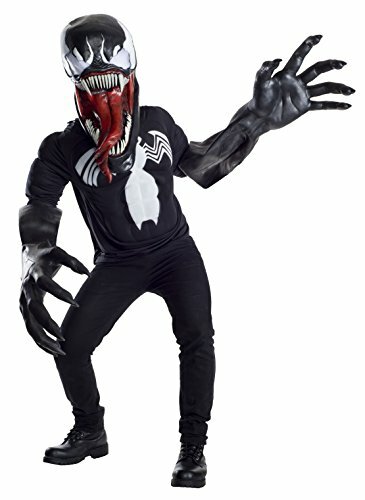 Dress up as the latest popular Marvel character to hit the big screen with this creepy complete Venom costume. 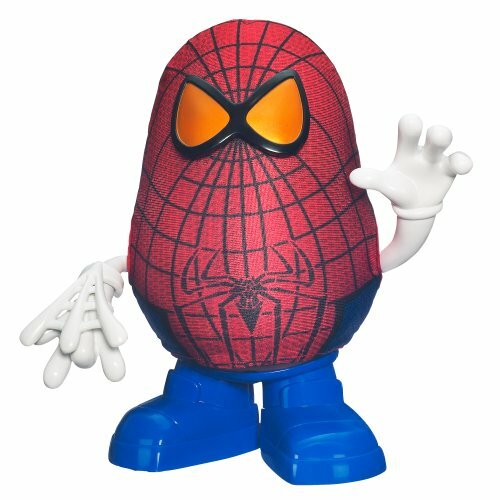 Nothing inspires trendy Halloween costumes more than a great Marvel superhero (or anti-hero) character. 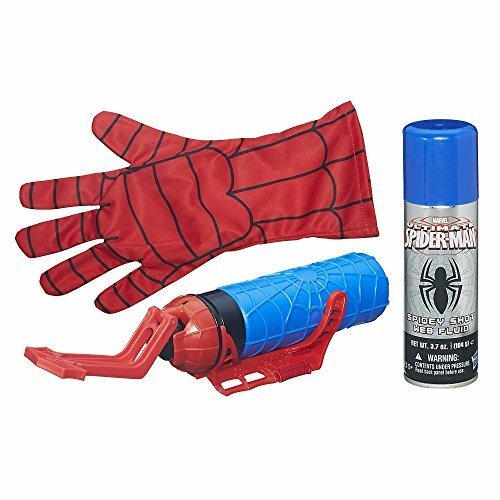 Become Marvel's newest cinematic character with this complete costume that comes with muscle-print jumpsuit, creepy "reacher" gloves, and a totally scary and detailed mask made to look just like the movie's namesake character.